Today’s news is kinda big. We’ve made available a new plugin, called Jetpack, which when activated brings a ton of new tools and features to your blog. You can create a unique and private email address that can be used to publish a new post on your blog just by sending an email. Read more here. Connect your blog to your Facebook, Twitter, Google+, LinkedIn, Path, or Tumblr account to automatically share a link to each new post every time you publish. Read more here. Much like the AddThis plugin already available, Jetpack gives you another means of adding social sharing icons to the bottom of each of your posts. Read more here. Visit our news post from yesterday about the new themes. Click on the image gallery at the top of the post (of all of the themes) and you can see how the images open up in a new full screen slideshow experience. There’s also ways of displaying images in fun new layouts. Hide or show widgets on different pages, giving you total control and flexibility to really customize your sidebars. Read more here. The additional spelling and grammar tools can be set so that you must run a check before publishing each new post – a great way to cut down on typos and errors! There are more modules too that you might find useful. 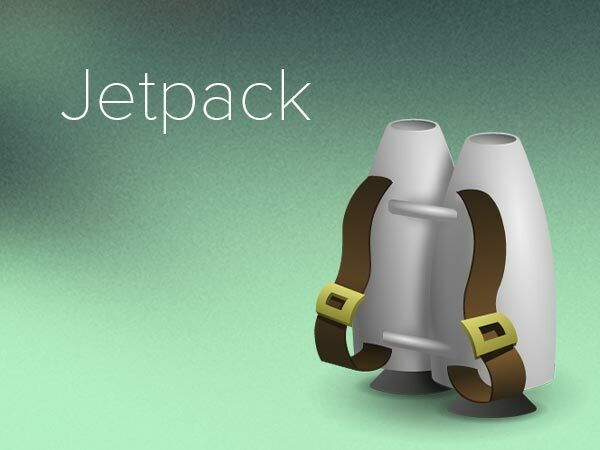 Just activate the Jetpack plugin and take a look around. Jetpack is developed by the team behind WordPress.com and in order to use the plugin, you must create or have a WordPress.com account. Jetpack on Edublogs is available to Pro blogs and student blogs that Pro teachers have added as part of My Class. The plugin is also available on our Edublogs Campus networks, though a Super Administrator must enable the plugin first. Go to Plugins > Social in your blog’s dashboard and find the Jetpack by WordPress.com plugin. Click Activate. Then, go to the new Jetpack menu item near the top of your menu and connect your blog to a WordPress.com account. You can find more detailed instructions on setting it up here. And as always, please contact us with any questions you may have.